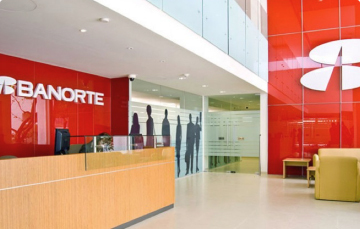 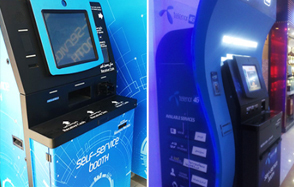 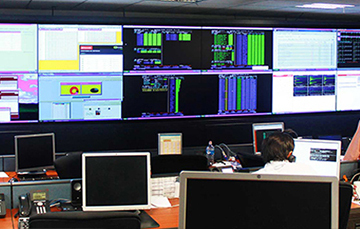 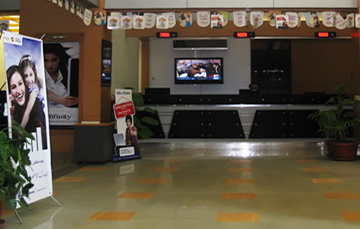 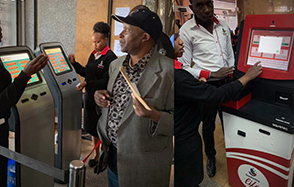 Self-service Remittance Kiosk has the advantages of speed, convenience, and 24/7 availability. 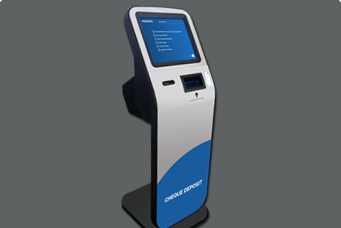 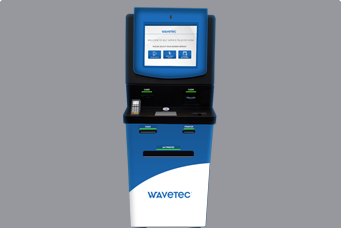 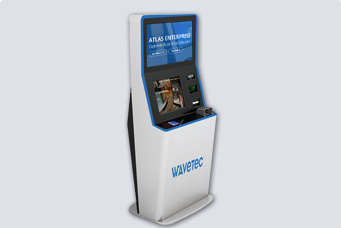 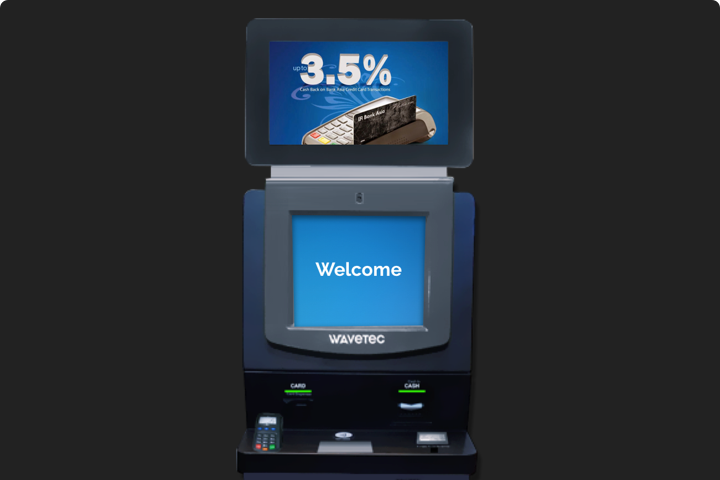 Wavetec’s Self-service Remittance Kiosk removes the need for customers to stand in line or wait for help. 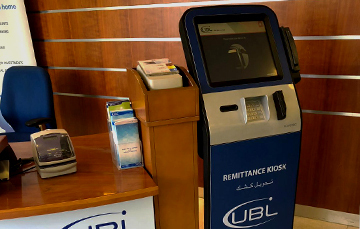 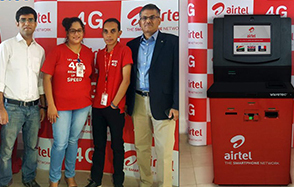 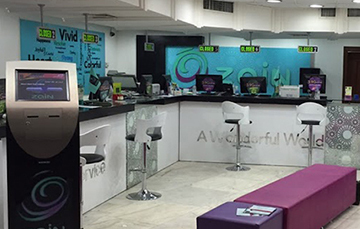 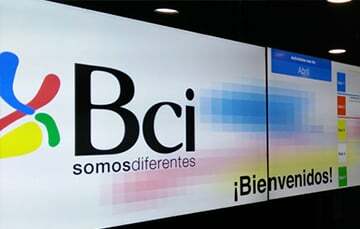 The kiosks are multilingual and easy to use, allowing customers to send remittance without additional assistance. 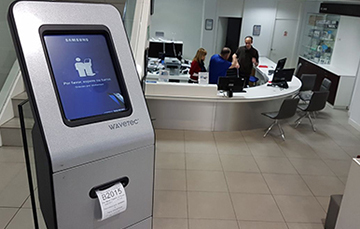 Insert your bank card, insert beneficiary details and successfully transfer money back home. 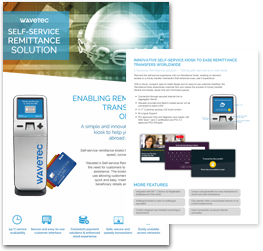 Wavetec’s Remittance Kiosk allows customers to send and transfer money easily without the need of a teller. 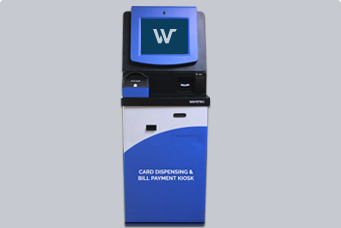 The only requirement is for the customer to have a credit/debit card (or optional cash add-on). 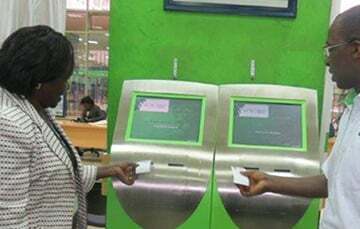 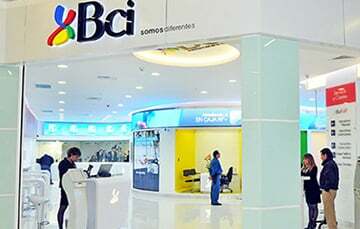 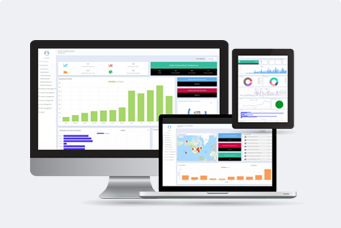 The customer enters the information related to the beneficiary and the money is remitted within minutes.